New release is here and we bring to you new face on board. 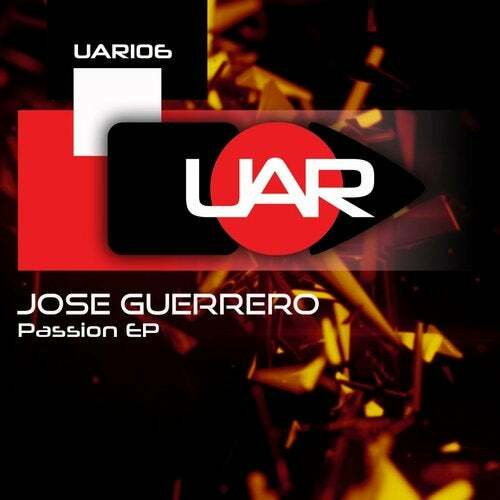 Jose Guerrero deliver great 3 bangers.......be sure to check it !!! !